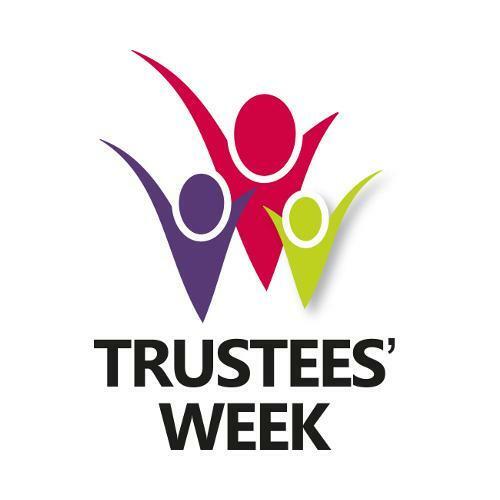 As part of Trustees’ Week 2016, Thomson Cooper Accountants are delighted to announce that Sally Magnusson, founder and Chair of Playlist for Life, will be the guest speaker at their evening Charity Seminar being held at 6.30pm on Tuesday 8th November at Deep Sea World in North Queensferry, Fife. Sally will speak about what led her to create Playlist for Life, which is spearheading the development and use of music to help alleviate dementia symptoms. Sally will talk about her experience of creating a charity; the challenges and highlights, and the advice and help she has encountered on the way. Partner Fiona Haro, a charity specialist, will follow Sally with an update on changes to reporting and legislation for charities. Guests will then have the opportunity to ask a panel of experts any associated questions. Children are welcome but must be accompanied by an adult at all times. Guests will have exclusive access to the aquarium's facilities and refreshments will be provided. This event is free of charge but spaces are limited and BOOKING IS ESSENTIAL. Complete the online booking form at www.thomsoncooper.com email charities@thomsoncooper.com or call Carol Humphries on 01383 628800.